IN A serious bid to bring ailing Air India back on track, the government has asked NITI Aayog to come out with a road map for ailing Air India, which may include recommendation for a strategic sale. A media report quoting sources said the NITI Aayog is looking at various options and will submit its recommendations in the next few weeks after which the government will take a final call on the way forward. The then Vajpayee government had begun efforts to sell a stake in Air India and the then disinvestment minister Arun Shourie had promised to push ahead with a strategic sale even if one bidder was in the fray. But ultimately, the plans fell through and Air India continued as a state-run entity. Estimates suggested that the airline has liabilities of over Rs 52,000 crore, with the interest burden alone estimated at Rs 4,000 crore annually. While Rs 25,000 crore has been pumped in over the last five years, a similar amount has been committed till 2032 but still Air India will have an annual cash deficit of Rs 3,000 crore. Air India has loans of Rs 48,400 crore -working capital and term loans of Rs 22,000 crore, aircraft-related debt of Rs 19,000 crore, and Rs 7,400 crore that it had raised via non-convertible debentures (NCDs). Air India has been trying to get lenders to cut the interest rate on loans of Rs 10,500 crore, on which it pays 10.1 percent. The debt servicing alone comes to about Rs 4,000 crore per annum for the airline. According to a report published in Business Standard, the Modi Government has been aggressively pumping money in a bid to resuscitate Air India’s fortunes. From August 2014, a couple of months after the Narendra Modi led National Democratic Alliance (NDA) government assumed power, till March 2017, Rs 16822 crore have been infused into Air India from tax payer’s money. The first tranche of Rs 2000 crore was received by Air India in August 2014. Subsequently, six more payments totaling Rs 1947 crore were made from September 2014 to February 2015. Between April to November 2015, seven payments amounting to Rs 3300 crore were made. 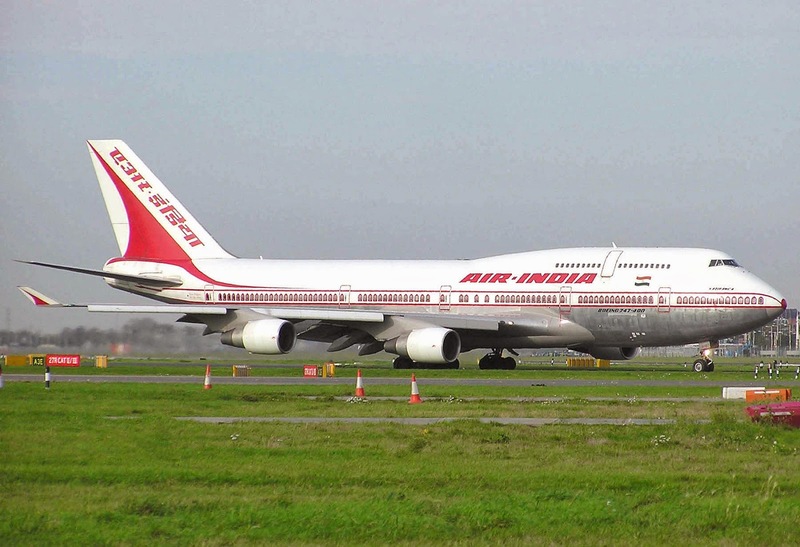 Air India had also requested the government to treat interest reimbursements on its aircraft loans as revenue grants rather than equity support. This according to the airline would have helped it reduce the interest burden in its balance sheets. Last week, Air India’s chairman and managing director Ashwani Lohani said in a social media post that Air India’s massive debt “appears insurmountable” and that it was “the root of all the problems” for the airline. Air India and the Central government have given out signs of an uptick in the airline’s performance in the past two years. The statement, however, betrays the rosy picture of the turnaround and indicates that the road to financial redemption is more difficult than anticipated. The CMD of the national carrier blamed the senior management for their failure to run the airline properly. “Of course gross mismanagement at the senior management levels of the company played its part in the rapid downward slide too, but isn’t appointing senior management functionaries the function of the government?” he said. Following his post, Civil Aviation Minister Ashok Gajapathi Raju also said that Air India's books are "bad", and "business as usual" is not going to help it, but the Government wants the airline to survive. Air India is grappling with "legacy" issues, he added. "Air India is a lovely airline. It has all legacy issues. Its finances are very bad...The books are so bad that the business, as usual, is not going to help it," Raju told reporters on May 16.